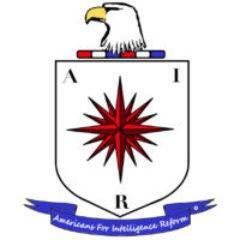 In recent years, The CIA has become far more involved in advancing a political agenda and has become involved in domestic political issues. The CIA has lost sight of the reason for it’s own existence and that is to protect the United States of America, its citizens and policies. Sign up today and become a member. You will receive regular emails, and receive the opportunity to let your voice be heard. Your petition will demand that Congress reform American intelligence practices and capabilities so that you and your family are kept safe, strong, and forever free. Call members of the Intelligence Oversight Committee ask them to cosponsor legislation to restore your privacy and freedom. Put the pressure on oversight members to keep you safe and restore your privacy.